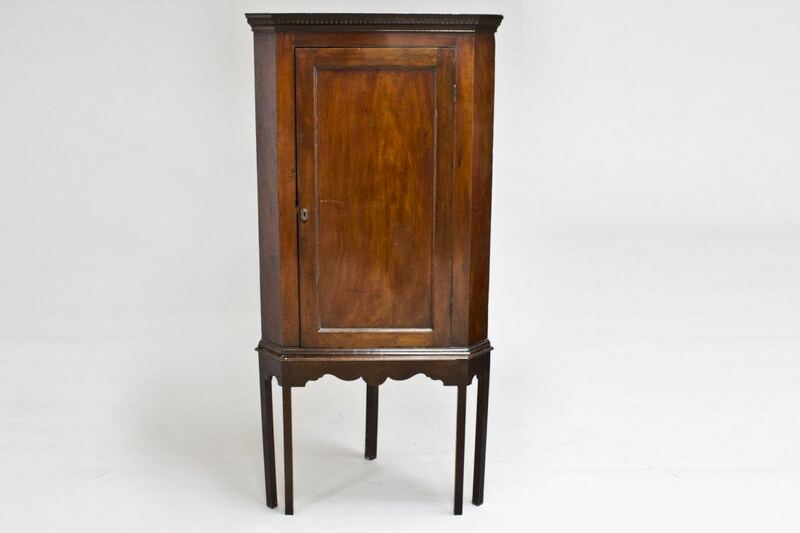 A late 18th Century mahogany curved cupboard on matching stand. 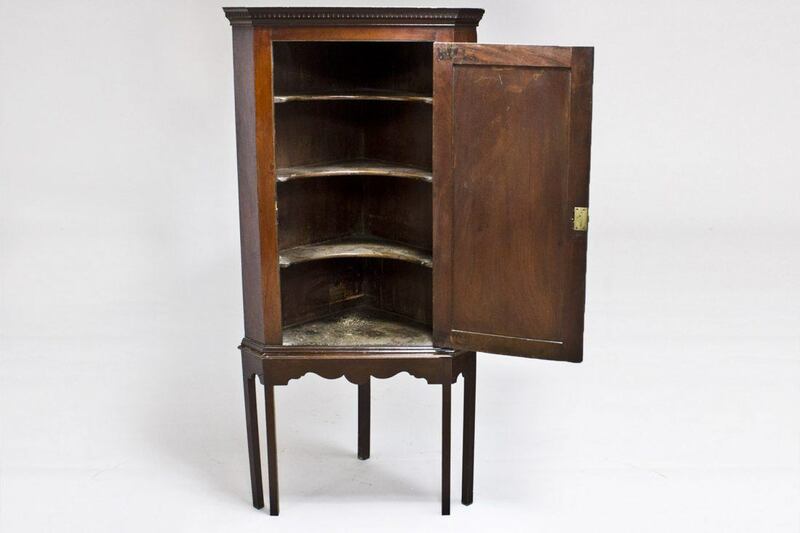 To ask a question about the 18th Century Cupboard click here. We'll email you the answer as soon as possible. If you have a question about the 18th Century Cupboard, fill in the form below and we'll email you the answer as soon as possible.